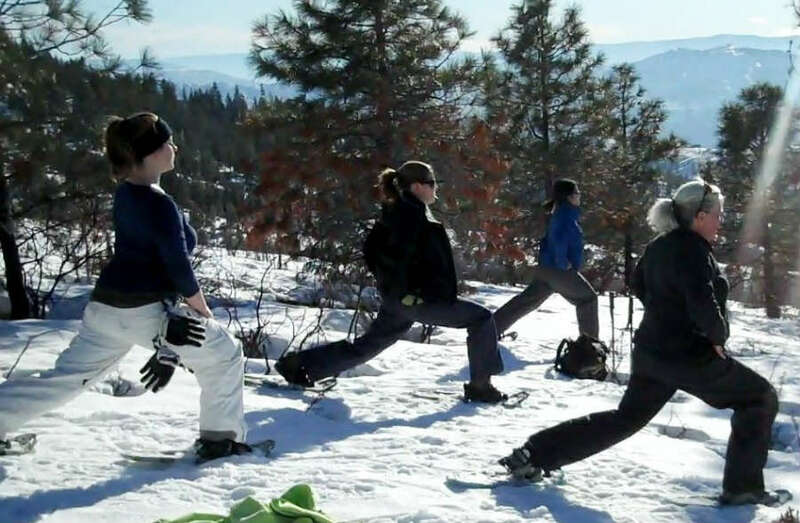 We’ll warm up with some yoga then off for the trail! 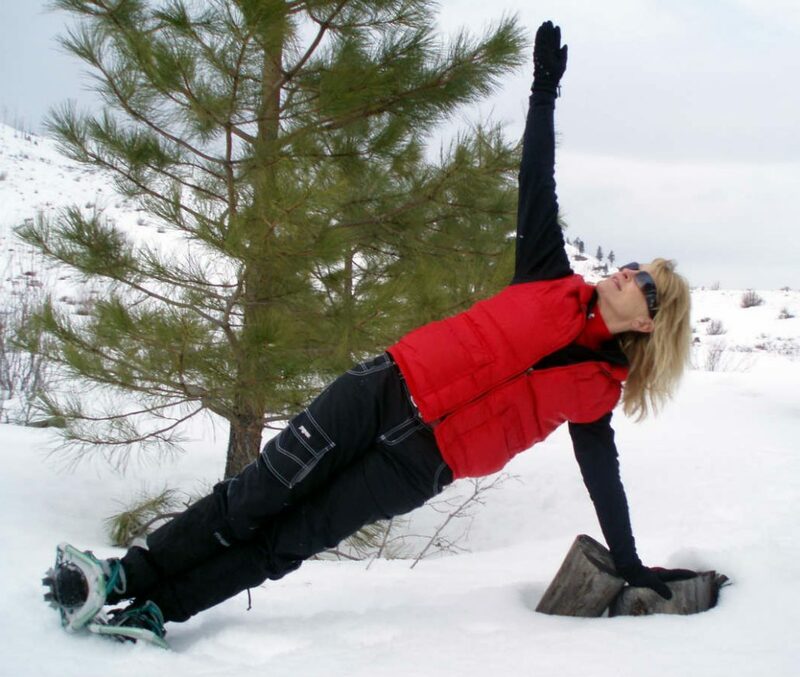 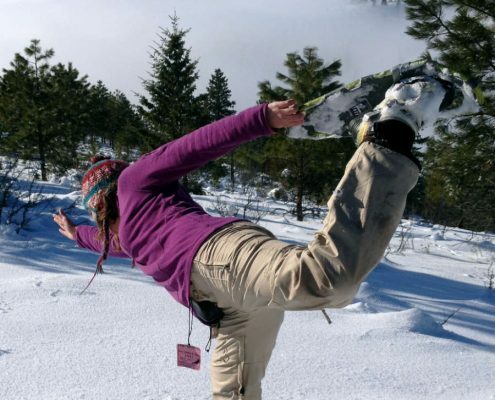 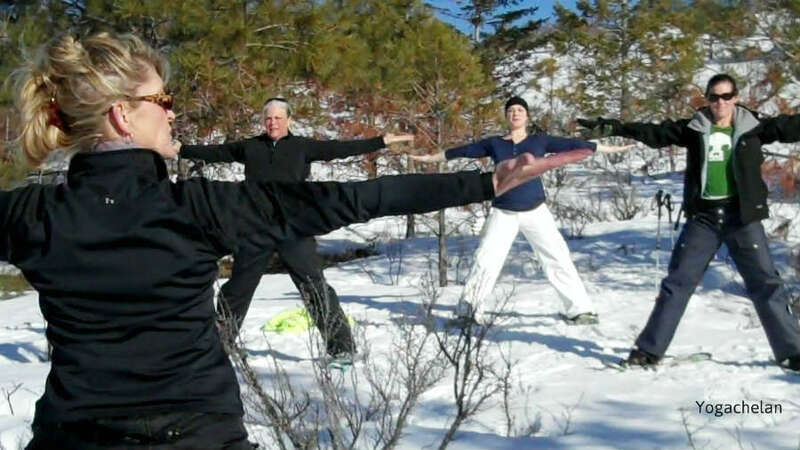 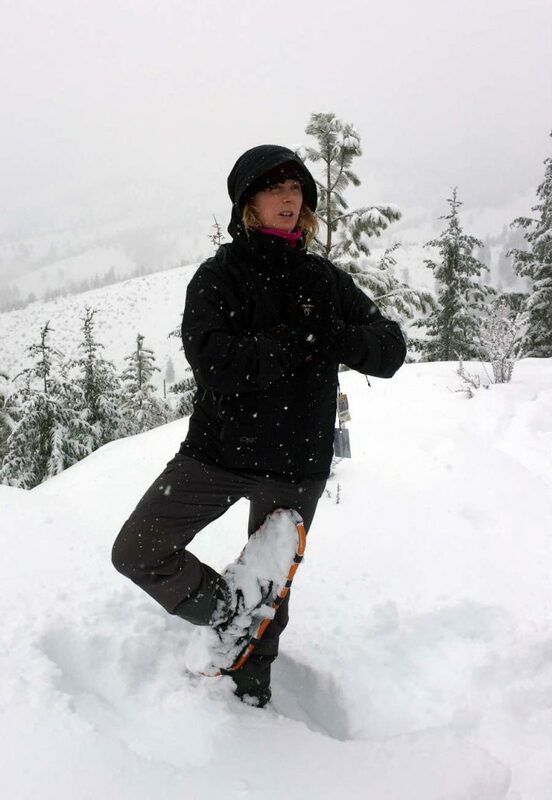 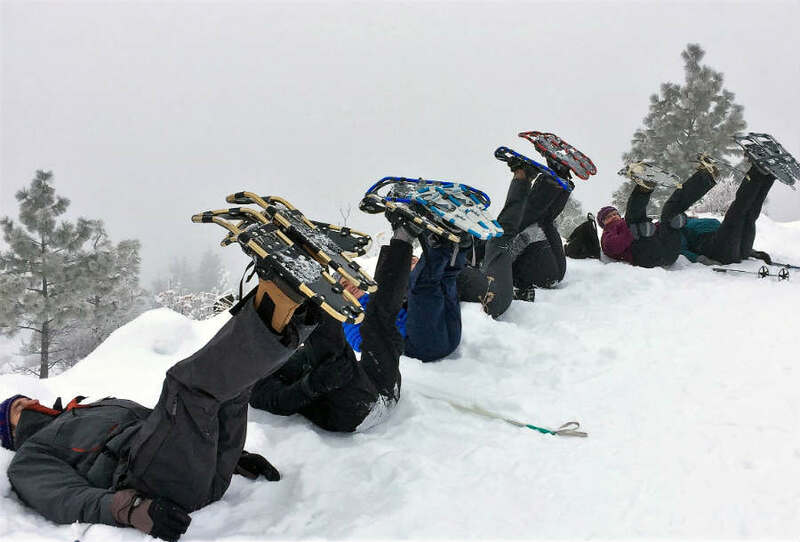 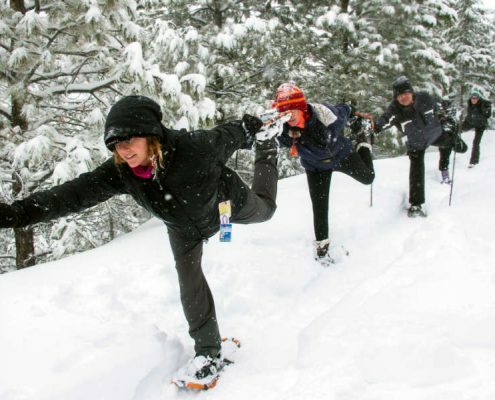 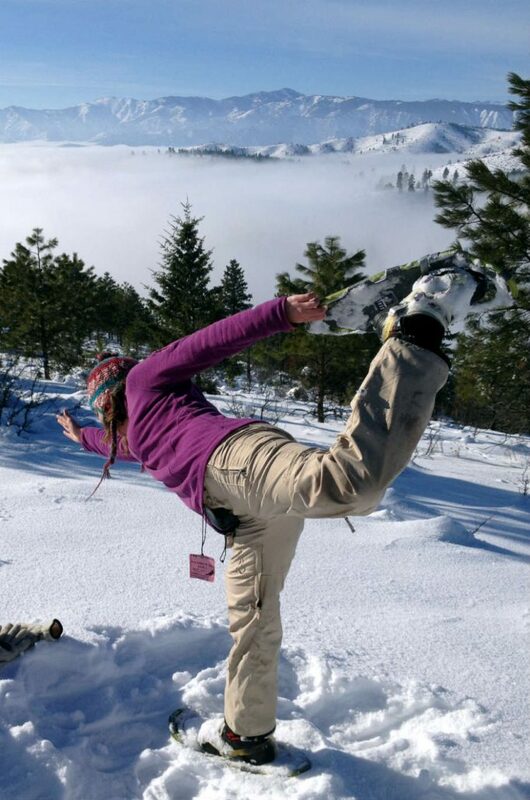 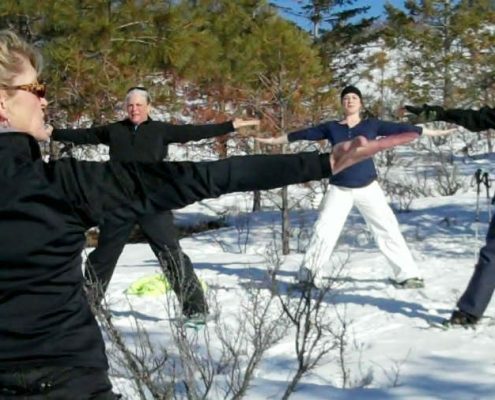 This guided trek will last about two and a half hours with stops along the way for Yoga Poses in the snow, fresh fudge from Culinary Apple, and time to enjoy the beautiful views. 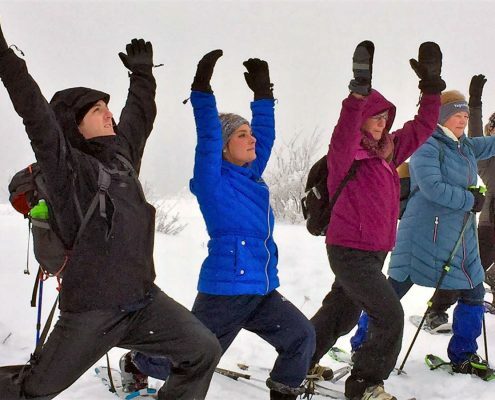 At the end of your journey, we’ll stretch it out with some yoga, and then enjoy cheeses and treats provided by Bear Foods Market. 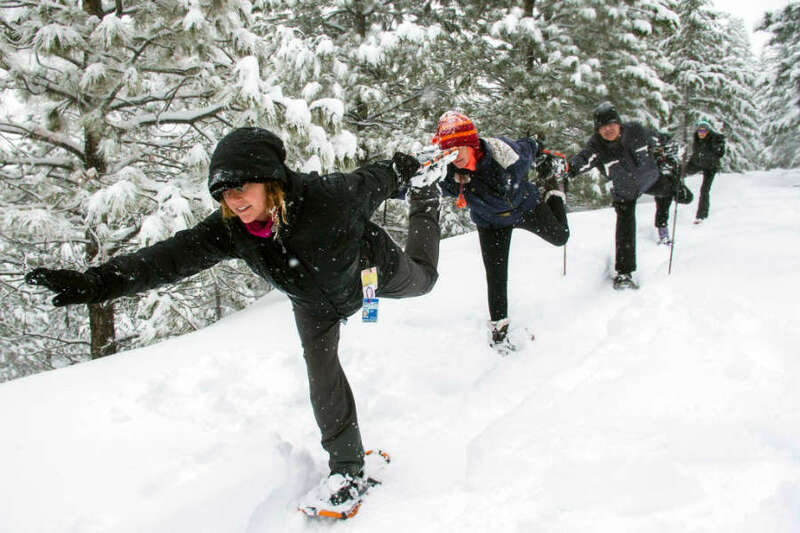 Following your trek head to downtown Manson for Alefest. 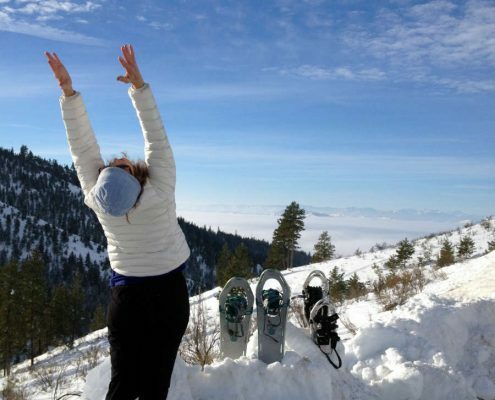 Special: When you join us for Snowga you get two tokens for free tastes at Alefest in Manson a Winterfest event! 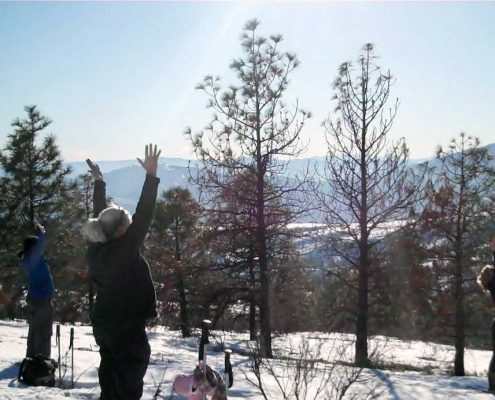 Location: Echo Ridge There are two parking lots. 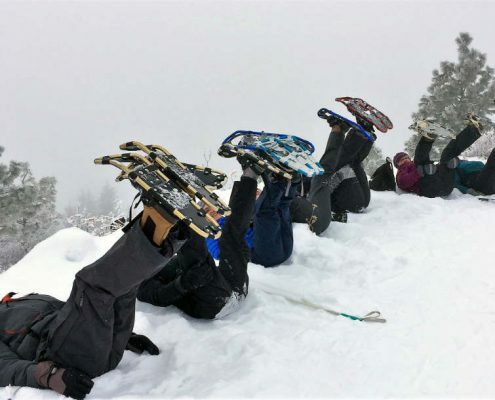 One at the top and the one below that on the right. 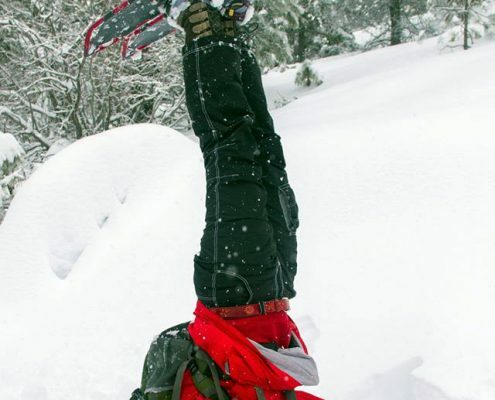 You’ll pass it if you go to the top. 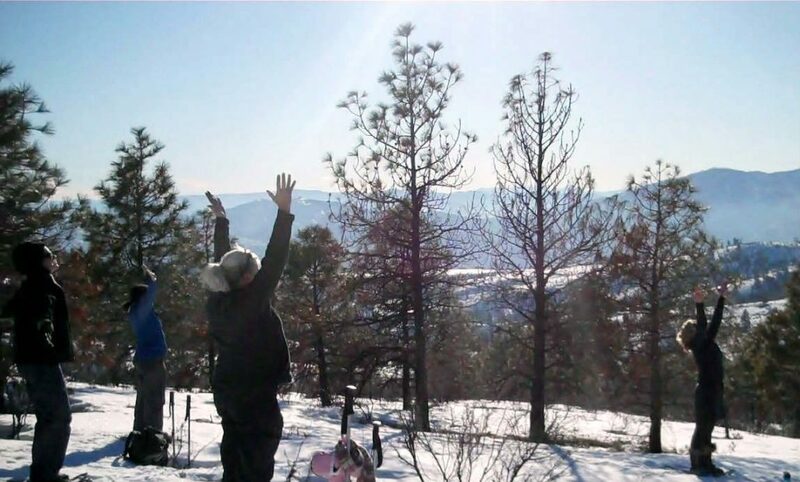 Price: $46, Early bird $39 by 1/24 We sold out last year so register early. 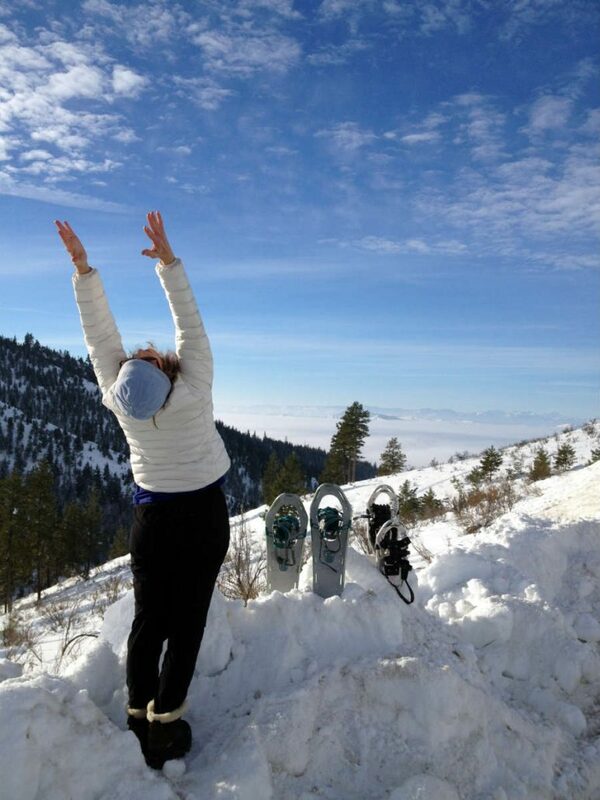 Bring: Layered clothing and your snow shoes. 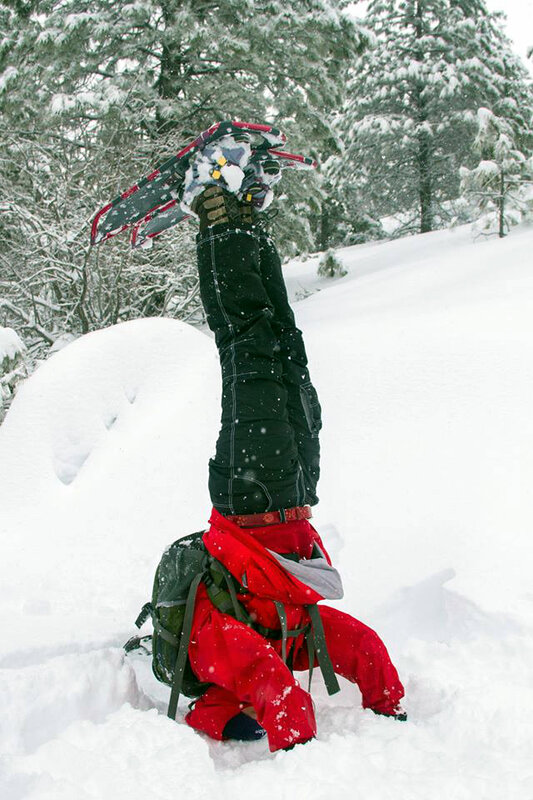 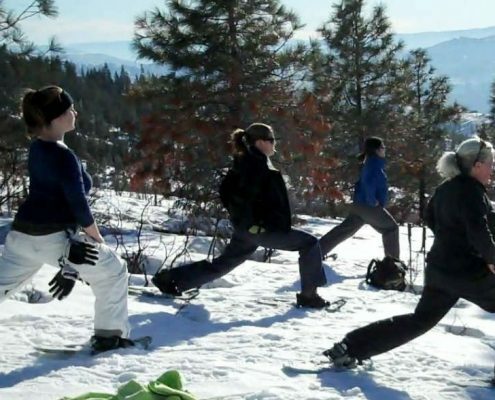 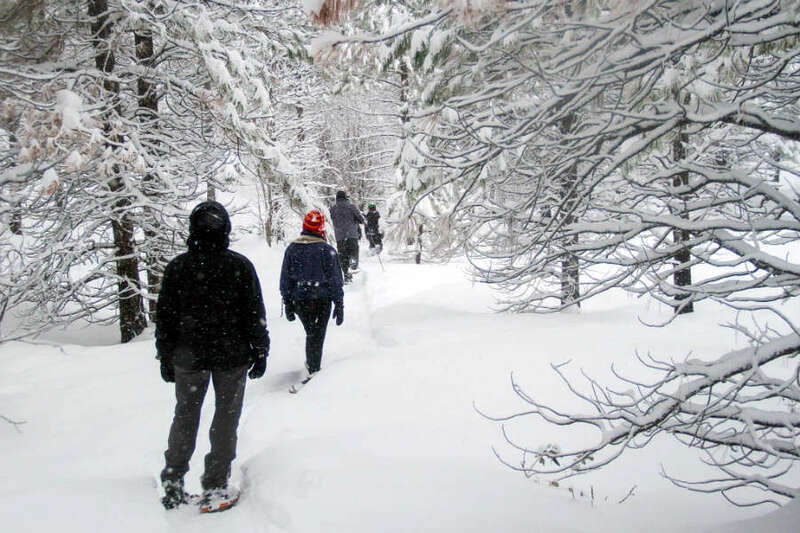 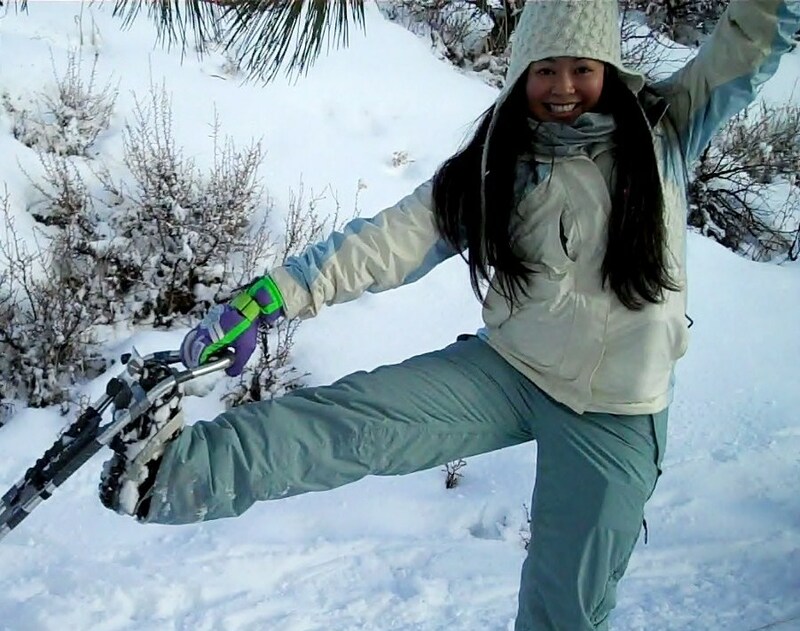 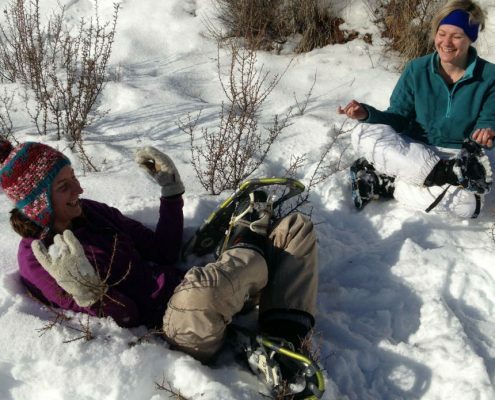 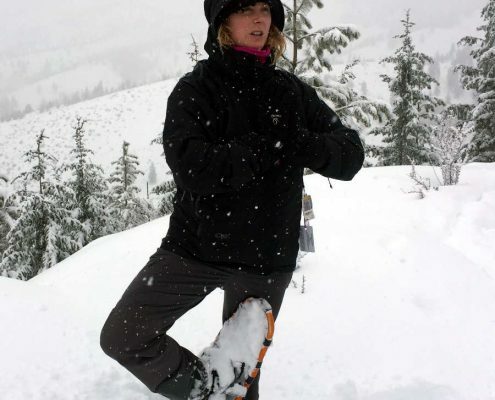 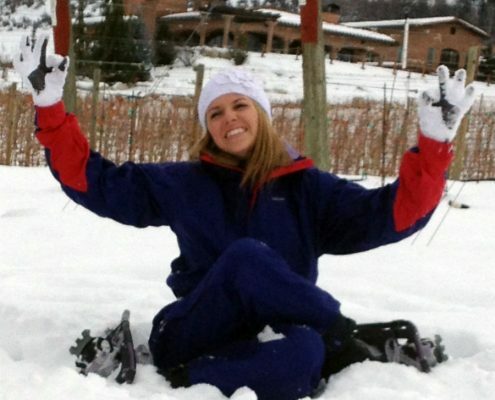 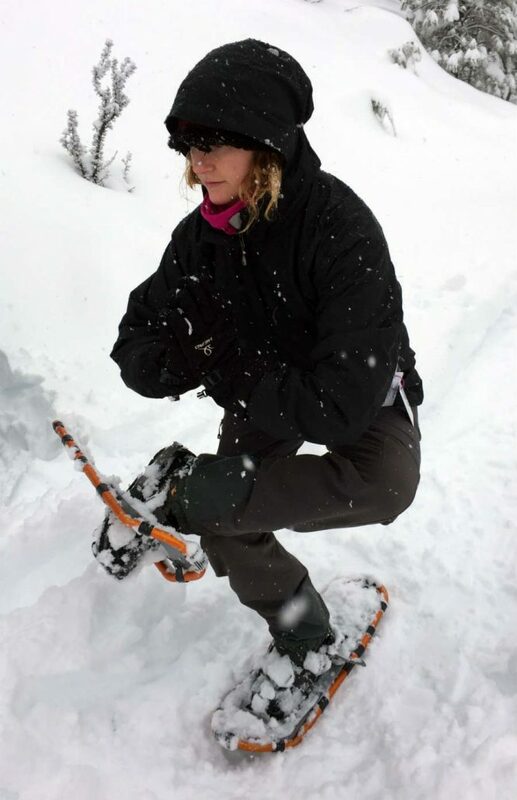 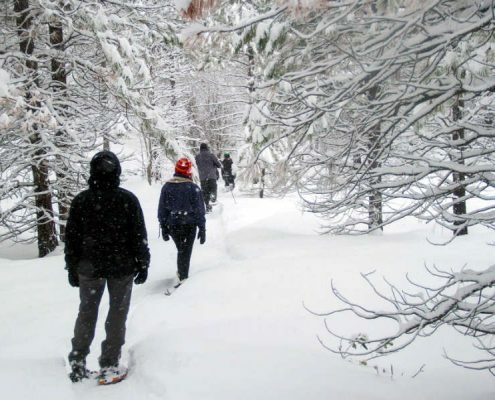 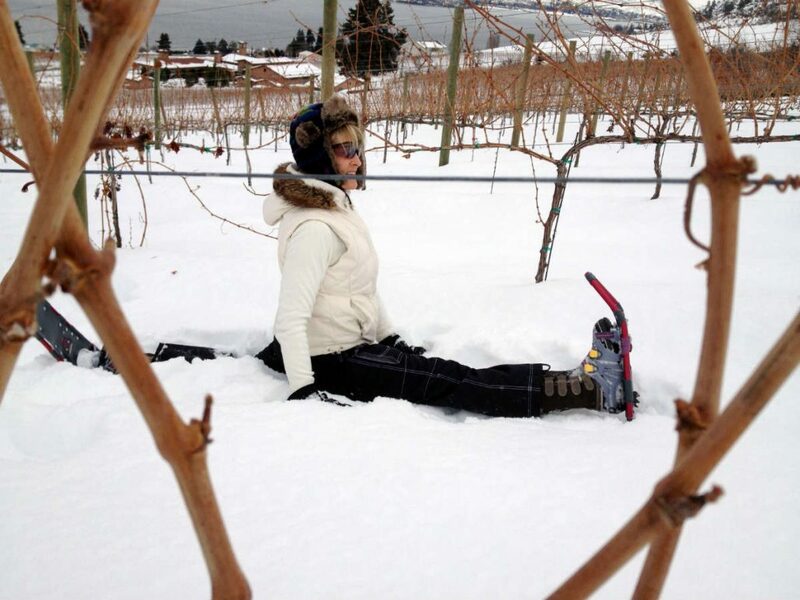 Snow shoe rental available at Lake Chelan Sports and at Uncle Tim’s Cabin at Echo Valley.